Pat Shaughnessy is the author of Ruby Under a Microscope. He blogs regularly at patshaughnessy.net. 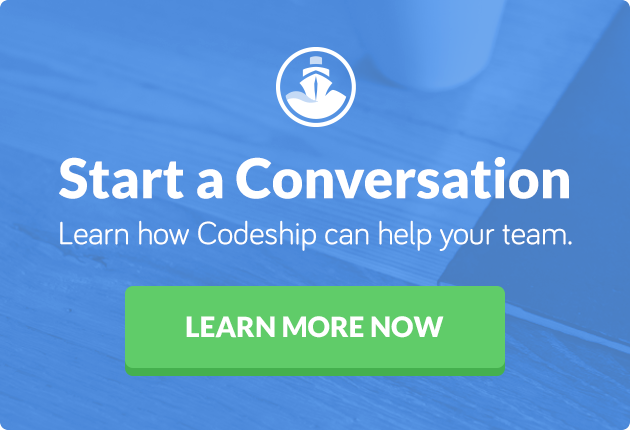 This article was originally published by Pat Shaughnessy on his blog, and with his permission, we are sharing it here for Codeship readers. was born, near the Plaza de la Merced in Málaga, Spain. In Ruby and many other languages, you write private methods to implement internal logic you don’t want to expose. You want the freedom to rename, repurpose, or even delete them without worrying about impacting anything else. The private keyword signals other developers: Don’t rely on this; don’t call it; it might change. This is especially important when writing framework or library code that many other developers will use. But which methods should you make private? Sometimes this is obvious; sometimes it isn’t. A good rule of thumb to use is: If you’re not testing a method, it should be private. But wait a minute! Aren’t we supposed to test everything? 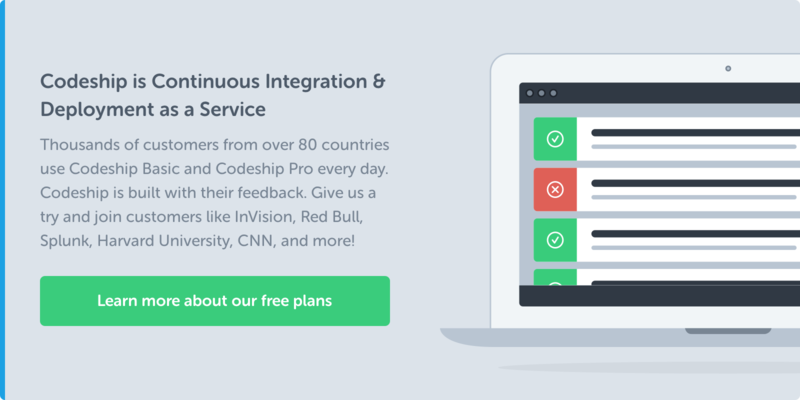 Isn’t 100 percent code coverage the nirvana every Ruby developer seeks? Let me clarify. You should mark methods private when you test them indirectly by calling the other, public methods in the same class. Use the private keyword to help organize your code, to remind yourself what you still need to test, and what you don’t. Now suppose my business requirement changes slightly, and I instead need to return the first painting sorted alphabetically by name. Once again, it’s not hard to do. Notice I didn’t bother writing a test for sorted_by_name. I know it works because my other tests still pass. The existing tests are sufficient; I am testing sorted_by_name indirectly. Because I extracted sorted_by_name from first and rest, because I refactored my code without adding any new behavior, no new tests were required. The private keyword here reminds me I’ve already tested sorted_by_name, that I don’t need to write new tests for it. Now private is helping me organize my code; it’s helping me remember which methods I don’t need to test… and which methods are missing important tests. If my tests don’t need to know about sorted_by_name, then certainly other developers don’t. It should be private. Marking it private reminds me that it is being tested indirectly, that I didn’t just forget to write a test for it. Marking it private tells other developers about what I’ve learned from my own test suite.